Russia and Cuba intend to strengthen bilateral cooperation in ensuring cyber-security and cutting the rates of roaming between the two countries, according to the agreements reached during a visit by the delegation of Russia’s Digital Development and Communications Ministry led by Deputy Minister Mikhail Mamonov to Havana, the ministry said on its website on Wednesday. During the visit, the Russian-Cuban working group on information technologies and communications held its sixth session, at which the sides signed a memorandum of mutual understanding called upon to strengthen cooperation in the sphere of telecommunications. The signing ceremony was also attended by Cuban Communications Minister Jorge Luis Perdomo, Russia’s Ambassador to Cuba Andrei Guskov and representatives of business, including the Russian state hi-tech corporation Rostec, RusITExport (RITE), Security Code LLC and other businesses. 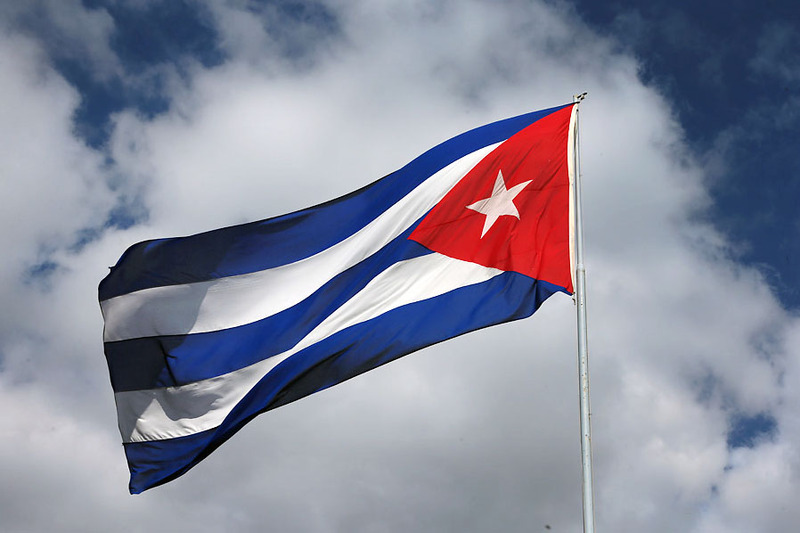 Following the results of the working group’s meeting, Russia suggested that Cuba should hold a trial test of information security equipment made by Security Code LLC in order to protect the data of Cuban citizens and government institutions. The sides also decided to step up work on reducing the charges of roaming between the two countries. The participants in the negotiations also agreed on expanding cooperation in the sphere of education. “Russia highly values its true friends, allies and the countries, with which we have developed similar attitudes to world problems and information technology development trends. Cuba is one of such countries,” Russian Deputy Communications Minister Mamonov said after the ceremony of signing the memorandum. As Mamonov noted, during the negotiations the Cuban side emphasized its desire to cooperate with Russia in the sphere of cyber-security and the development of electronic trade. “We agreed on some new projects that can be implemented in interaction with Russian communications operators in the context of developing the 3G network in Cuba,” the Russian deputy minister went on to say. Such cooperation will help create reliable data storage systems in Cuba as well as secure data transmission channels and assist the promotion of Russian IT products in Latin America, the deputy communications minister stressed. Russia’s federal project, “The Export of Services,” which makes part of the national project “International Cooperation and Export,” stipulates that in 2024 the export of telecommunications, computer and information services will reach $10.8 billion. Russia’s Communications Ministry, Finance Ministry, Economic Development Ministry, the Central Bank of Russia, and also the Federal Tax Service are expected to work out a set of measures by June 2019 to achieve this goal.